Falmouth College students are provided with wireless access on personal devices. 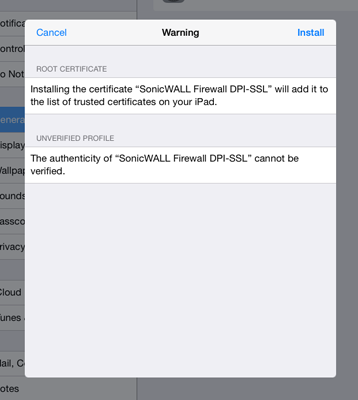 Instructions for connecting your device and installing the firewall certificate are below. By connecting to the "Falmouth College Students" wireless network you are agreeing to the Falmouth School Acceptable Use Policy. 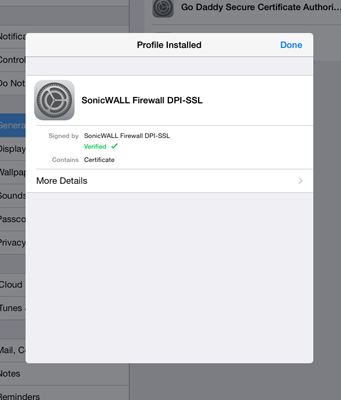 You will need to complete both the "Connect to Wireless" and the "Install Firewall Certificate" before using the internet on your device. 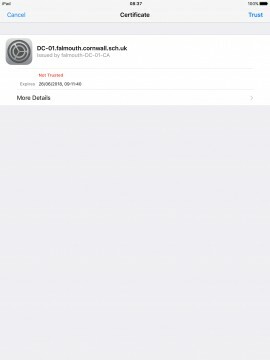 Select the "FalmouthCollegeStudents" wireless network from the list of available networks (only available in the College area). 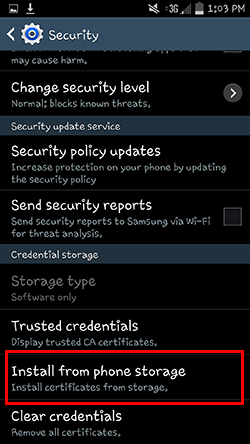 This can be found in Settings -> Wi-Fi. Enter your normal school username in the "Identity Box" and school password in the "Password" box. HINT these are the same as you use to login on a school computer. 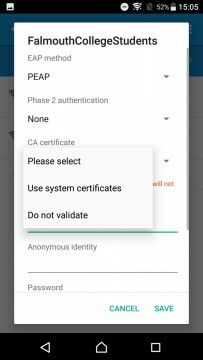 Recent versions of the Android OS require the "Do not validate" option to be selected under "CA certificate". Please note if you change your school password you will need to update the password for the wireless connection or "forget" the connection and repeat the steps above. 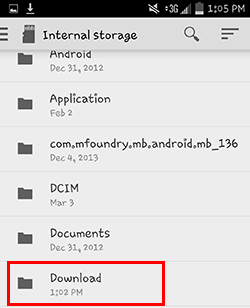 Select "Install from phone storage"
This will complete installing the certificate on an android device. 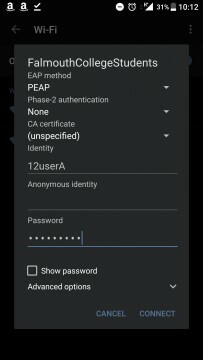 Enter username and password in the same format used to login on a school computer. I understand that the school will monitor my use of the ICT systems, internet, email and other digital communications over both secure and non-secure connections. 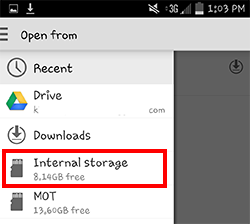 I understand the risks and will not try to upload, download or access any materials which are illegal or inappropriate or may cause harm or distress to others, nor will I try to use any programmes, software or websites which might allow me to bypass the filtering / security systems in place to prevent access to such materials. I will not install or attempt to install programmes of any type on a machine, nor will I try to alter computer settings. I will not store any data for which I am not the copyright holder on the school network or any cloud service (Office 365). I understand that the school also has the right to take action against me if I am involved in incidents of inappropriate behaviour, when I am out of school and where they involve my membership of the school community (examples would be cyber-bullying, use of images or personal information). I will not abuse misuse or otherwise damage any ICT equipment provided for the benefit of my education. 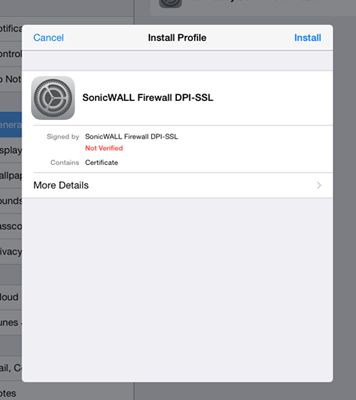 I will immediately report any damage or faults involving equipment or software to my teacher. I will ensure I have permission to use the original work of others in my own work. Where work is protected by copyright, I will not try to download or stream copies (including music and videos). I will not take or distribute image or videos of anyone without their permission. Using my own equipment out of school in a way that is related to me being a member of this school including but not limited to, accessing school email, Virtual Learning Environment (VLE), school website/portal and social media.